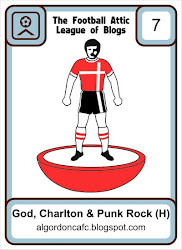 God, Charlton and Punk Rock: Mind me Bovril! 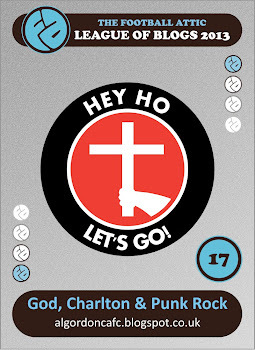 Last season, Charlton's trip to Vicarage Road was rather memorable. A thrilling victory, a good day on the ale, New Years Day celebrations and 'er indoors not speaking to me for a week after I'd promised to be home by the time she got in from work. I was still in Euston at six o'clock that day, my evening was cut very short and yesterday's 'fixture anniversary' appeared to be celebrated by my companions of nine months ago. They visited the very same pub where I received 'that' phone call on that fateful day, I just hope they raised a glass in my honour. This season the fixture passed me by without much activity, or even I'm afraid to say, much interest. The trouble I endure is working in a trade where Saturdays are your busiest day of the week. Any other motorcycle shop and I'd be lucky to get an afternoon off so I count myself fortunate that I only have to work the mornings, despite it playing havoc with any potential away days. You can imagine how popular I'd be with the missus if I used my holiday to follow Charlton around the country, even if the boss did allow such sporadic days off. No, I'm afraid it's been nearly a decade since my regular outings to grounds up and down this land. A fact that has always grated when I've allowed it too much thought. Until now, that is. I knew I couldn't get to Watford in time for three, in much the same way as I know I can't get to The Valley next week due to the early kick off, so I found a different game to go to, and only twenty five minutes away on the scooter. As two thousand Addicks made themselves heard in Hertfordshire, I was drinking Bovril just south of Croydon with just over a hundred others. I've seen the highlights, the only professional game of the weekend that I have, and seen the Yann Kermorgant penalty, Watford (wearing possibly the best kit in the division) playing in their familiar and infamous 'Italian' style, and the now obligatory smoke bomb from the young travelling supporters. A hard earned and well deserved point away from home against one of the higher scoring and more fancied sides in the Championship will be seen as good reward and I'm sure if I'd been there myself I'd have bobbed along with the atmosphere and merriment of so many good friends together on another's patch. But I wasn't, I was in Whyteleafe, a place unheard of to the 3 network and not even a twitter feed to keep me abreast of proceedings twenty eight miles away as the crow flies. Yes, I googled it. 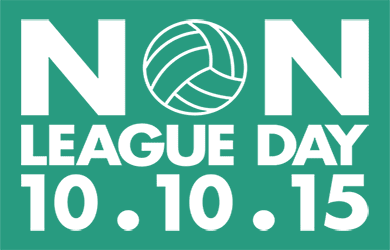 Last week of course we delighted in Non League Day, seven days later life was back to normal and Absolute Radio were thriving on the return of the Premier League as if it had been reported missing months ago. They were almost wetting themselves on the prospect of a radio commentary of the Tottenham versus Norwich match as I wept into my morning tea break cuppa. I'd seen step nine football last week, loved it, and was going to watch some more that afternoon, listeners to this commercial radio station couldn't possibly know what enchantment they were missing. An expensive group of foreigners may be strutting their stuff in North London for the benefit of the masses, a group of well payed Italian reserves may even be 'entertaining' South Londoners with their theatricals fifteen miles (yes I did it again) north west of White Hart Lane, but I was going to watch my second FA Cup match of the season, and it's only mid September. The BBC barely recognise the competition has even started, yet part time footballers, certainly playing for the enjoyment as opposed to financial gain, were entertaining small crowds and their dogs in every corner of the country. The first game I saw was an extra preliminary round replay between Epsom & Ewell and Whyteleafe three weeks ago. This time, two rounds later they entertained Horley Town in the first qualifying round. I'd chosen Horley last week for Non League Day and watched them lose 2-6 to Newhaven in the FA Vase. Surely their route to Wembley wouldn't be wrecked two weeks running. Whyteleafe being just south of Croydon is deep in Crystal Palace territory. As I walked into the clubhouse for a pre match pint I was astonished quite how many red and blue stripy shirts greeted me. Their game at Old Trafford was shown on the big screen, I was informed that Selhurst season ticket holders were enticed to Church Road to watch the match with the offer of a free drink. There is obviously a good relationship between the two sides as signed framed Palace shirts adorned the walls. That was it, my mind made up, I was supporting Horley again today! I enjoyed a good pint of Revolver whilst chatting to blogging (and Whyteleafe) friends from the Sound Of Football podcast, keeping my back to the big screen yet basking in the fine ale on offer at the club. I'd been warned about the playing surface at Whyteleafe beforehand, true enough it resembled a ploughed field. A 3G synthetic pitch is on the agenda for the club, not only much needed but also a very possible future money spinner for the Leafe. The rest of the ground looked very in keeping with the ruts and troughs of the pitch, the paint was flaking of every surface, the stands looked dark and cold in their age while it appeared that someone had been fly tipping on the far side of the ground. The love-in with Palace continued! The match itself was very one sided. The Horley keeper looked shaky last week, he was little better yesterday and at fault for the first of the three goals they conceded, his gloves certainly seem to be coated with something more suitable to frying pans. 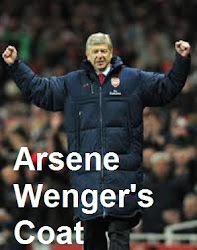 It's a little dour admittedly but we wondered if perhaps he'd have more success with those big foam hands next week. The second had no bearing on the gloves as he chose to leave his goal line and advance forward just as experienced full back Anthony Jupp guided a perfectly executed looping headed backwards and over the keepers head. Jupp was recently rewarded by Horley Town for his wonderful service reaching five hundred appearances for the club, there can't have been a more well taken own goal in any of them. The keeper, who was good naturally jeered by the half dozen Whyteleafe 'ultra's' during the first period did enjoy a far better spell during the second half pulling off some fine saves towards the end. Horley had their chances but never really threatened the goal, cup joy was dashed for successive Saturdays, I've seen them twice and they've shipped nine goals. They've certainly got all the attributes I normally require for my undying support. A long and miserable relationship could well blossom. Once again the food we're usually subjected to at The Valley was surpassed by a team with far less resources. An above average cheeseburger accompanied by a large steaming cup of Bovril gave me plenty of change out of a four pounds, although the hard tackling part timers did their best to send it flying. Stood behind a heel clicking linesman, our refreshments were consistently targeted by the Whyteleafe full back and the Horley winger, both giving one hundred percent to every challenge and the ball hurtling in our direction with ferocious frequency. 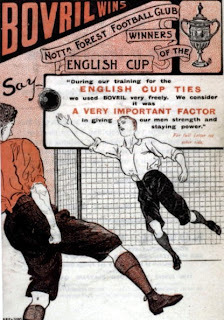 "Mind me Bovril!" 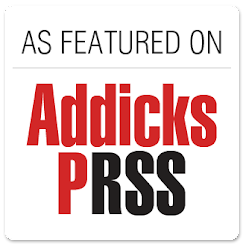 shouted one supporter, a phrase rarely heard at the bigger stadium. Level nine football has got me hooked. I was relatively used to two or three levels up at Sutton United and crowds of five or six hundred, but this is even more refreshing and even further removed from the things that irk the most about the modern professional game. 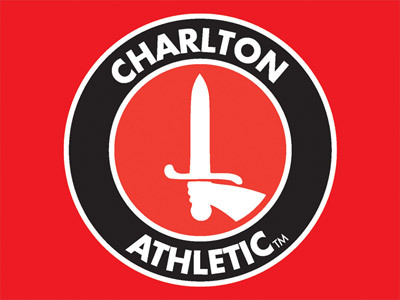 I was always glum when Charlton supporters went travelling to see the team without me, jealousy raged deep, but know I've found something different that's slightly more honest, far more accessible and I bloody love it.